We are offering Fiberglass Fountain to our clients. 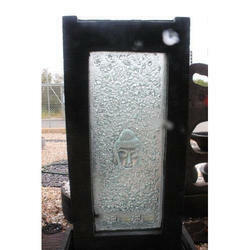 We bring to our clients a wide variety of beautiful water fountain those are made by high grade of material. These are according to the client specification. Usage/Application: useful for adding grace to the gardens and lawns. 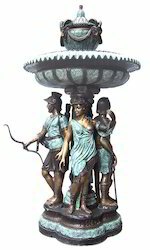 We will offer to sell a unique range of Fiberglass Fountain which is rarely available in India. To cater the variegated needs of our esteemed customers, we are highly engaged in offering a wide array of Fiber Fountain. We are leading manufacturers of Fiber Glass Fountain. Catering orders from Eastern india.